Families and friends can discover a dozen new motion-controlled activities and a black Wii Remote™ Plus controller, all bundled together in one extraordinary package. 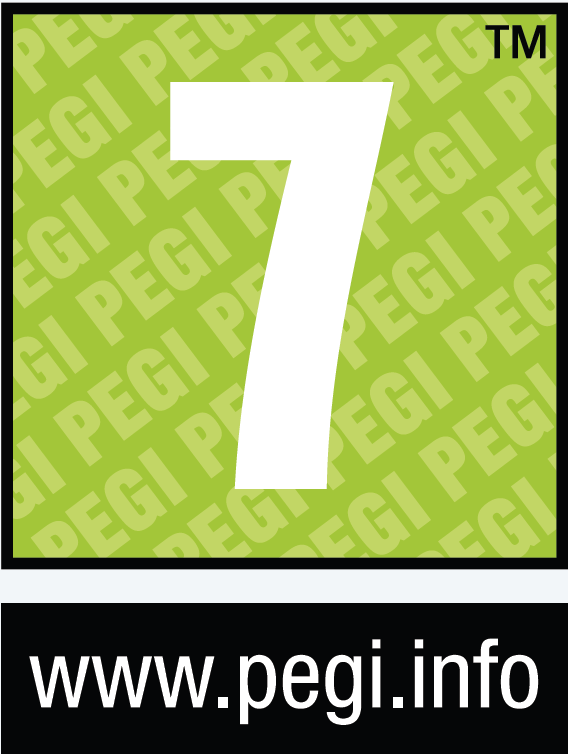 Players of any age or background can wield the controller in a multitude of interesting ways – gripping it like an umbrella and tilting it to ride gusts of wind toward the finish line of a windy race course, or holding it like a mallet to thwart pesky vermin from stealing vegetables from their gardens. With multiple difficulty modes and game variations to unlock, up to four players can get caught up in the big action of the Wii Play™: Motion game together, creating priceless memories and instant group fun for everyone in the household. 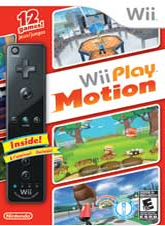 Wii Play: Motion offers fun motion-controlled experiences for everyone - Immerse yourself in 12 fun and exciting games with challenging game-play variations. 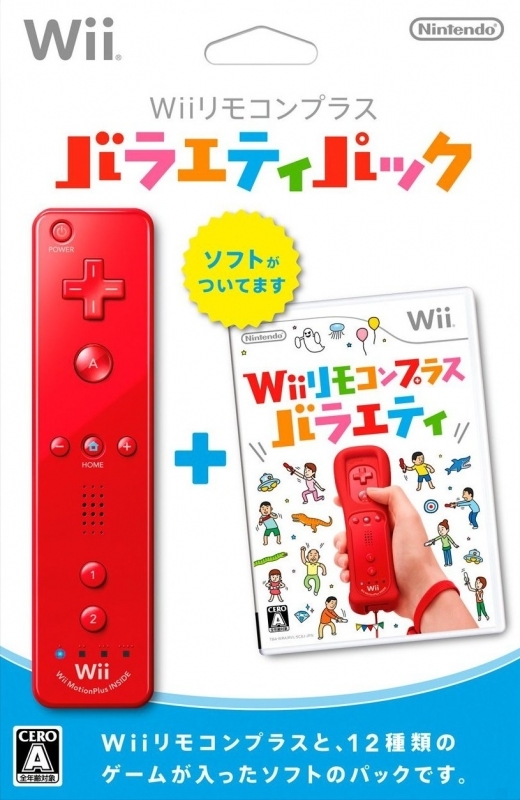 Using the Wii Remote Plus controller, up to four players* can play a variety of games with unlockable modes. All of the games can be played in both single-player and multiplayer modes - No matter how many people are holding controllers, everyone in the room can participate in the fun of Wii Play: Motion. 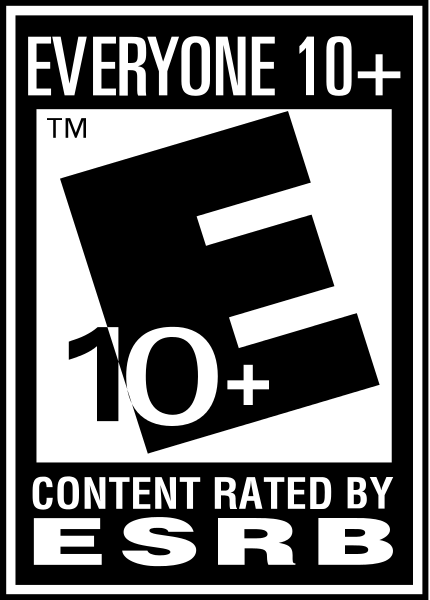 Games offer rich single-player experiences and even better multiplayer fun. Master the easy-to-pick-up controls and share the fun with others. 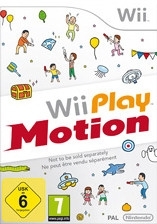 Wii Play: Motion combines fun and value in a powerful package only for Wii - For those looking to add an extra controller to their collection, Wii Play: Motion includes one Wii Remote Plus controller, making this title a must-have for any Wii console owner. *Certain multiplayer modes require additional Wii Remote Plus controllers, each sold separately. Sales needs to be fixed (1.26 miilion according to Nintendo as of March 2012). 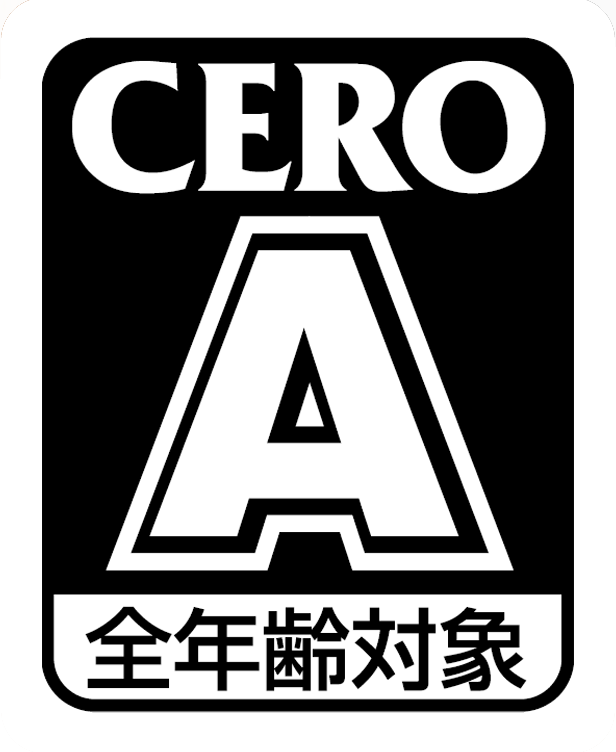 Nintendo says they've sold over 1 million units of this game. I've bought two just to get those red wiimotes. A bomb by series standards, but almost certainly profitable considering the cost of minigames.